Ink and Lace with Sheryl Cauble: "Lilly Playing" Birthday card! Pattern Pack" that I bought for $5.00! It has some bright cheerful patterns in it. I cut the flowers out of one of the papers and added a pink bow and lots of bling. All little girls love Bling! I love your card!! The coloring is fab and I love the extra balloon. 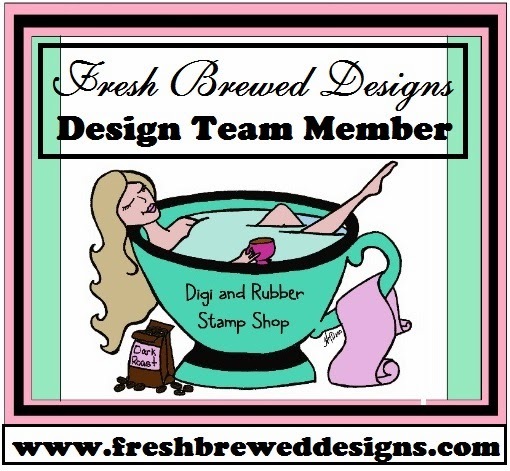 Thanks for playing with us at Stampfairy Challenge. Your card is amazing! Thank you so much for joining us at Digital Tuesday. This is such a fun card! Very pretty! Thanks for joining us over at PCJ. Oh how cute! Love the bright cheery look of this card. Thanks so much for joining us at Sundays With Crissy!